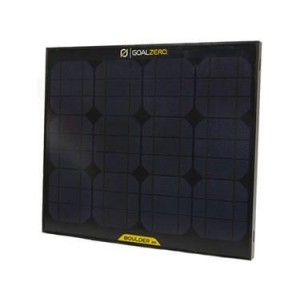 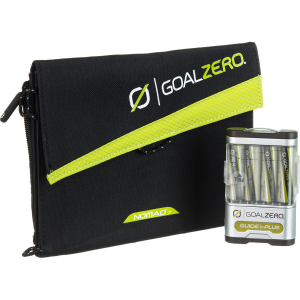 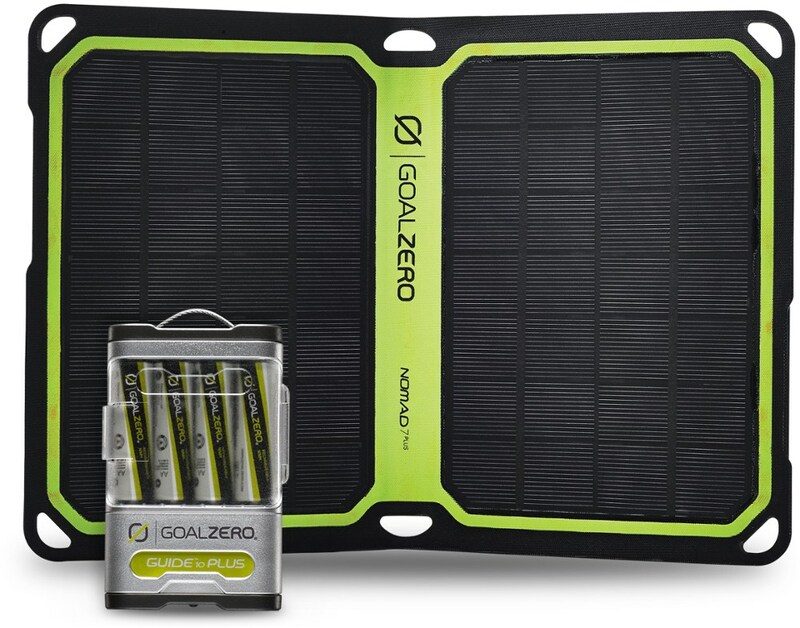 Goal Zero Guide 10 Plus + Nomad 7 Plus Solar Recharging Kit - The Goal Zero Guide 10 Plus + Nomad 7 Plus Solar Recharging Kit enables you to recharge AA batteries right from the sun or power your phone, wearables, or GPS from the Guide 10 Plus battery pack. 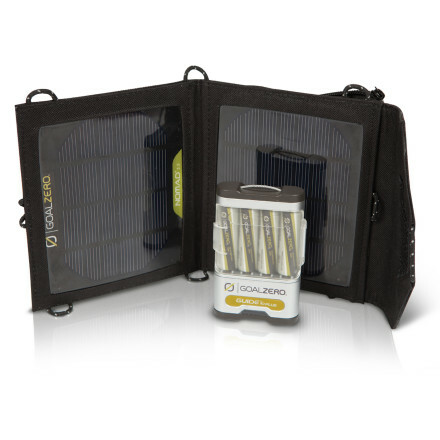 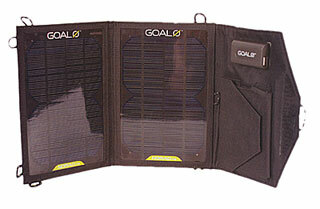 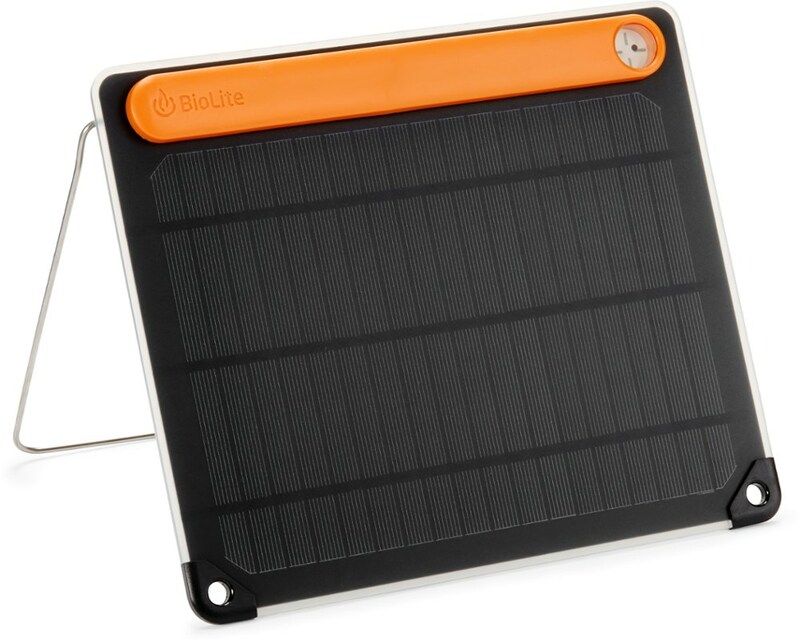 Optimized for solar charging, it has a built-in bright, long-lasting flashlight for extended trips. 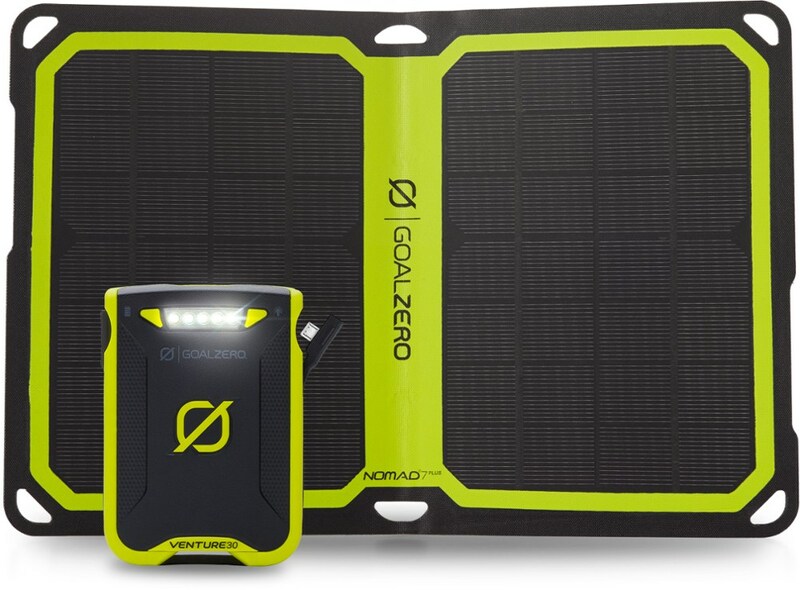 Light and smart, the Goal Zero Guide 10 Plus Adventure Kit + Nomad 7 Plus solar panel kit channels solar energy to power your phone, wearables, GPS or boost your tablet in a pinch.